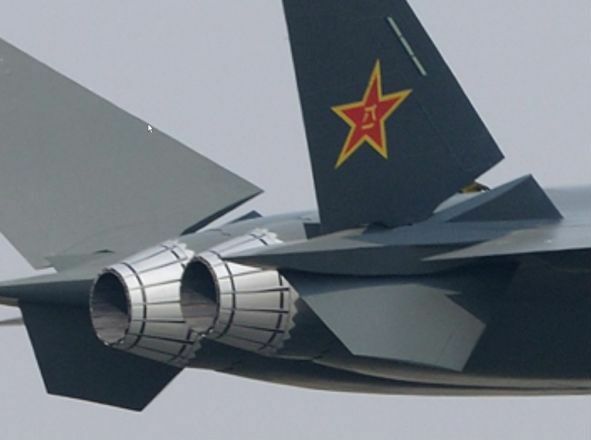 For the well-informed, a primer on China’s vaunted J-20 Black Eagle won’t be necessary. 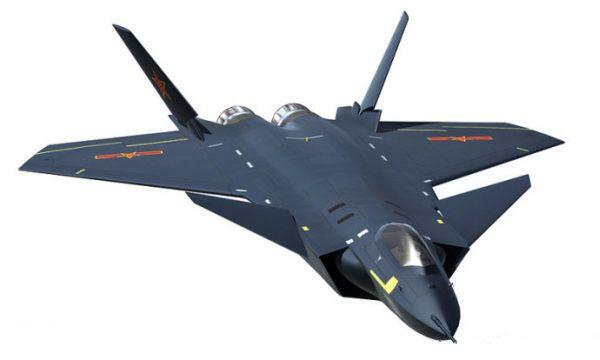 The mysterious Chinese stealth fighter is “old news”—several months dated and basking in its own hype. It really doesn’t have much else to prove, having taxied on a runway and taken off on previous occasions, except being deployed in significant numbers by the PLAAF. But amid the deluge of speculative news posts and low quality pictures confusion must arise among the curious who wonder: what the hell is it? Hence, this post. The J-20’s sudden appearance in an airfield outside the city of Chengdu was as a complete surprise. 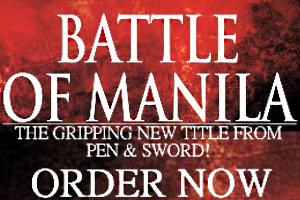 That happened in December last year, preempting a visit by US Defense Secretary Robert Gates. It’s been widely known for years that China’s military is developing advanced weapons based on dual-use technology. But to build an equivalent of the hallowed stealth aircraft unique to the United States? Unthinkable! Not so. There’s an endless number of imaginative yarns and urban legends surrounding China’s acquisition of stealth tech. A particularly intriguing conspiracy theory links the J-20 to events in Belgrade, Serbia, 14 years ago. Despite the wealth of leads, it’s no use adding to the chatter. What is worthwhile is laying down the specifications that are already points of consensus among experts, enthusiasts, and the media. 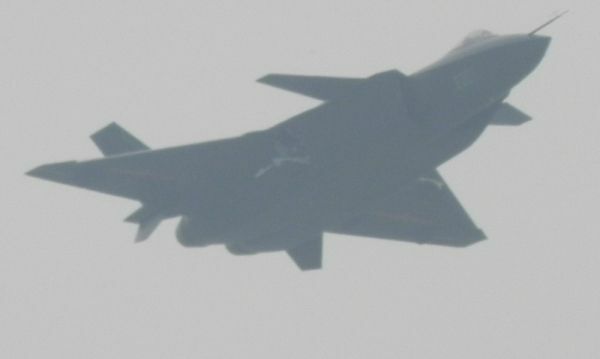 Firstly, the J-20 is ranked as a fourth-generation design. This is China’s most advanced aircraft designation yet. Though keep in mind, according to Western standards, the J-20 is considered fifth-generation, thereby placing it in the same class as the PAK FA T-50, the F-22 Raptor, and the mass-produced export blockbuster F-35. Second, aspects of its design borrows heavily on its American rivals; just look at the forward fuselage and engine air intakes that resemble the F-22 Raptors. The inside of the cockpit is also believed to contain a single interactive Heads Up Display (HUD). Of course, this is not confirmed. But the J-20’s adherence to a delta-wing configuration with canards suggests the influence of Western European aerospace design. Although the airframe’s layout and dimensions, upon closer scrutiny, are akin to the Russian MiG 1.44 prototype that was junked in the 2000s. Third, the wing configuration is rather complex. Seen in the picture above are pivoting tail fins and an accompanying pair of ventral fins. Additionally, the J-20 is delta winged–akin to the Rafale or the Jas 39 Gripen–with canards in the vein of the Su-33 and J-10. Whether these improve its stealth capabilities is unclear. Fourth, the weapons ports are still difficult to identify, though the J-20’s size indicates it might be capable of a larger payload than its rivals. Fifth, the J-20’s twin engines are believed to be of Russian origin. A lot of observers who’ve scrutinized the available photographs think the PAK FA’s 117S engine is ideal for the J-20. Sixth, two aeronautics firms are vying for the distinction of having designed and manufactured the J-20—the secretive 601 Institute and its equally mysterious counterpart the 611 Institute. For those willing to speculate where it came from, either one could be responsible for the J-20. What is enumerated are the most widely available facts circulating in the media. To date, it’s unclear whether the J-20 enters mass-production soon or is a mere prototype to be improved until it enters service.